On Monday March 27th, the submission of students’ final proposals for Google Summer of Code 2018 was completed. 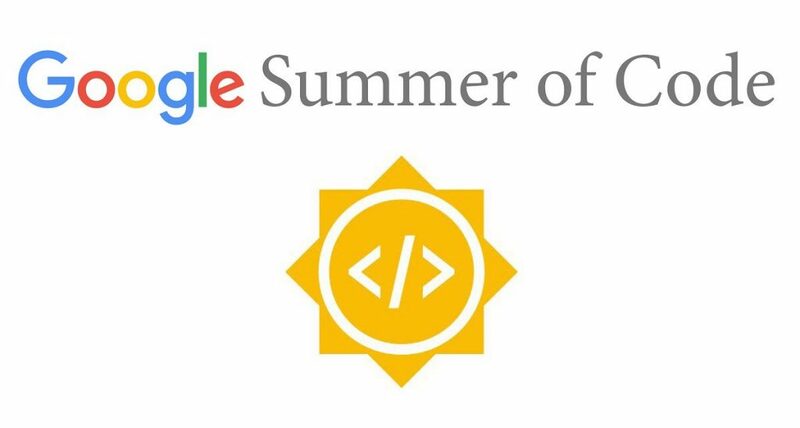 The 212 organizations participating in Google Summer of Code 2018 received hundreds of proposals from students from all over the world. For the 22 projects that GFOSS – Open Technologies Alliance proposed, 101 final proposals were submitted, making GFOSS one of the most popular organisations for open source development within Google Summer of Code. Until April 9th, GFOSS’ Mentors will evaluate and rank the proposals. GFOSS participates for the second year as a “mentor organization” in Google Summer of Code, promoting the development of Greek open source projects within the programme. GSoC provides a perfect opportunity for individual students to feel they are part of a bigger community and contribute to open source projects. One of the main scopes of GFOSS is community building, thus we strongly believe GSoC provides a platform for us to connect students with open source projects and coordinate their efforts, enabling them to form the backbone of FOSS development and implementation.